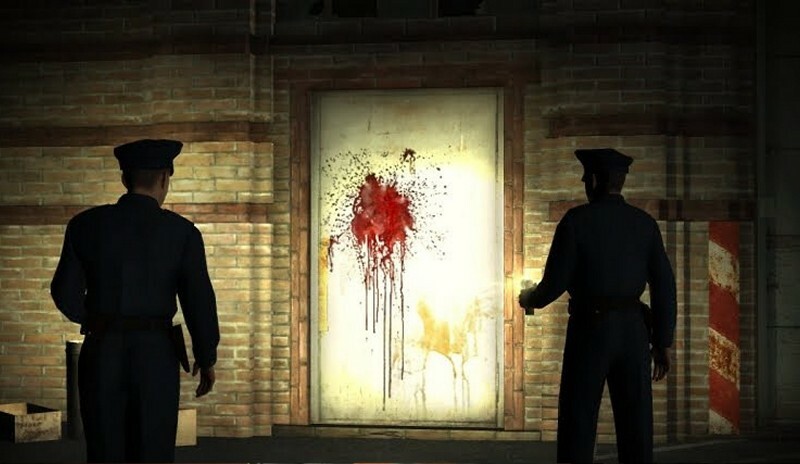 It looks like something is seriously troubled at the studios of Team Bondi, that or Rockstar seriously have an issue with releasing LA Noire as Pacific Crest Securities' Evan Wilson suggests the game won't arrive in fiscal Q4, but instead looks to be coming sometime between November this year, and October next year. 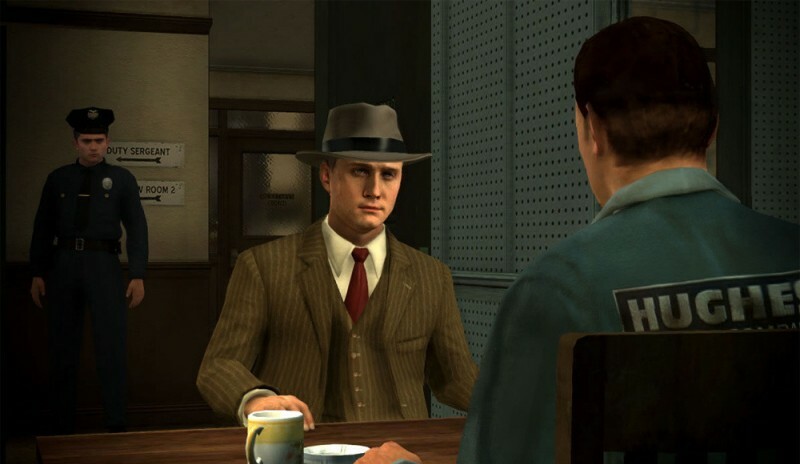 "We have confirmed the delay of L.A. Noire from fiscal Q4 (Oct.) well into [fiscal] 2011 [November 1, 2010 to October 31, 2011]. As far as we can tell, Take-Two has not shown the game to retailers." 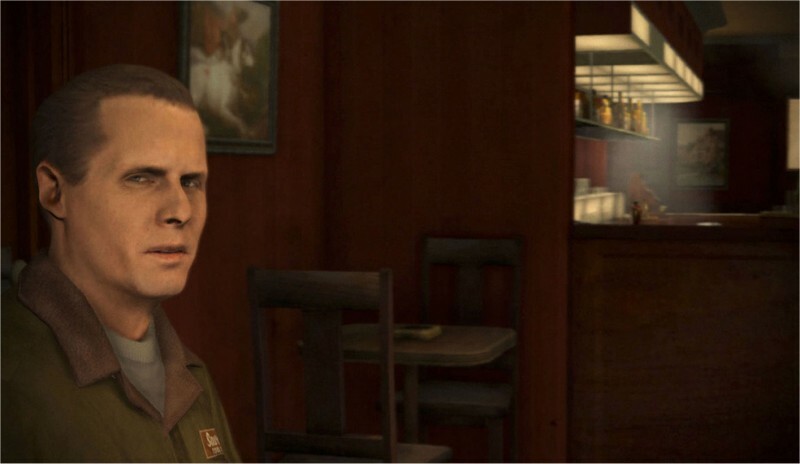 Neither Rockstar or Take-Take have yet responded to any news of the delay. Is anyone actually bothered about this title?